You may love him, but can you ever love his family? 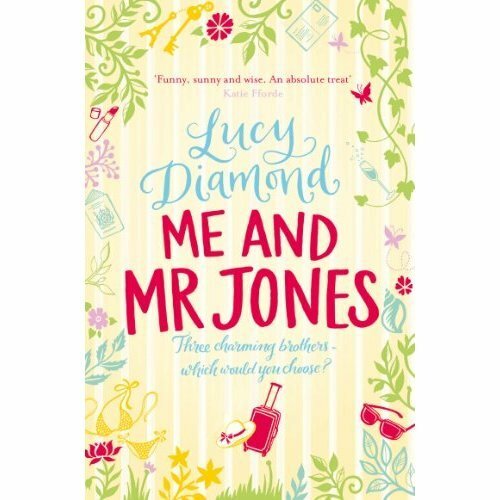 Introducing a family business and four different women, each dealing with their very own Mr Jones...Lilian and Eddie Jones have been the owners of Mulberry House for years, but now Lilian's worried about Eddie's health. Will any of their three sons step in to take on the business? 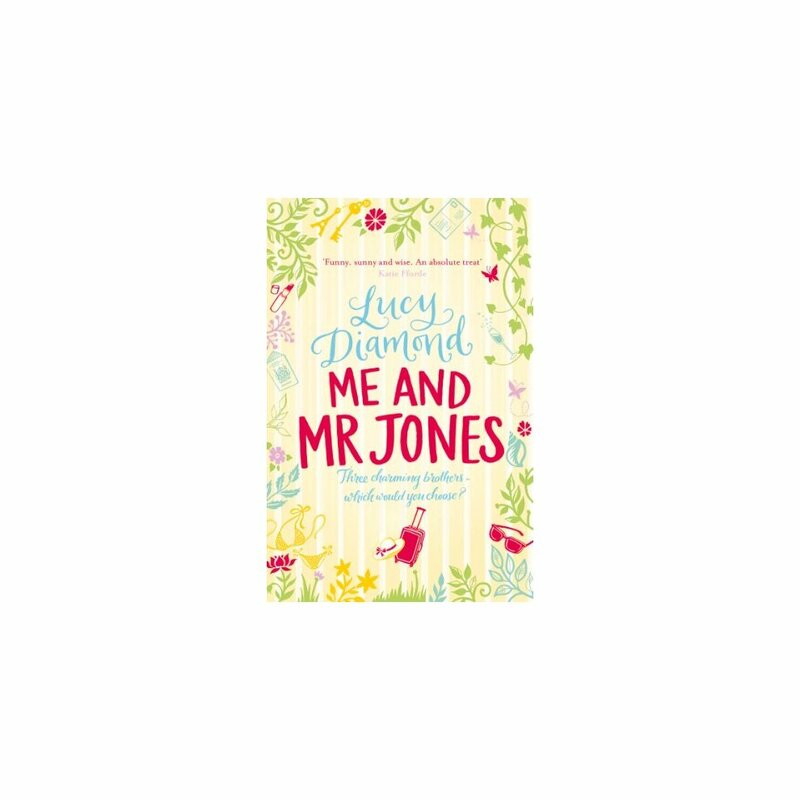 Alicia, married to Hugh Jones, is a perfectly behaved wife and mother. But with her fortieth birthday looming, she feels the need for excitement. Maybe it's time to spice things up...David Jones is struggling to come to terms with his redundancy, while his wife Emma is desperate for a baby - whatever the cost. And Isabel Allerton is on the run from a dark and troubled past. She's determined not to fall for charming, unreliable Charlie Jones...but will her heart listen?